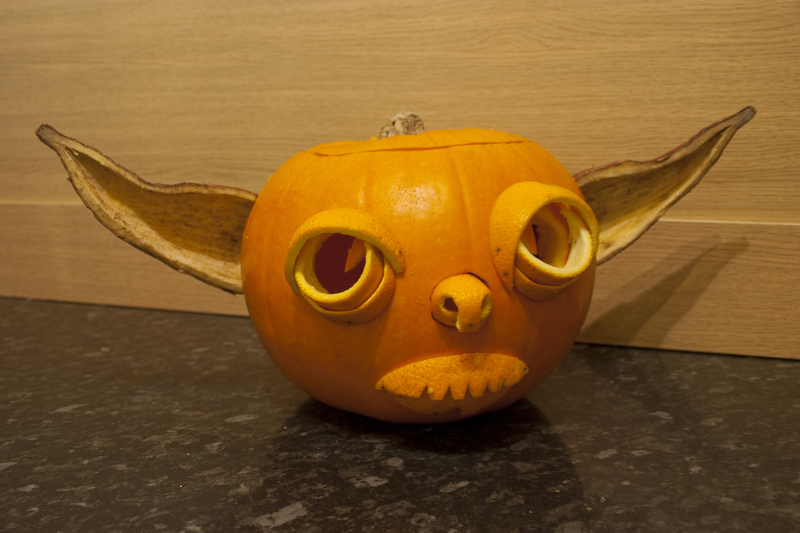 Both my girls are now of an age were pumpkin carving is just ‘not’ their thing, so inspired by StarWars.com, I decided to make a Yoda Pumpkin all on my own, here’s how I had so much fun making it. 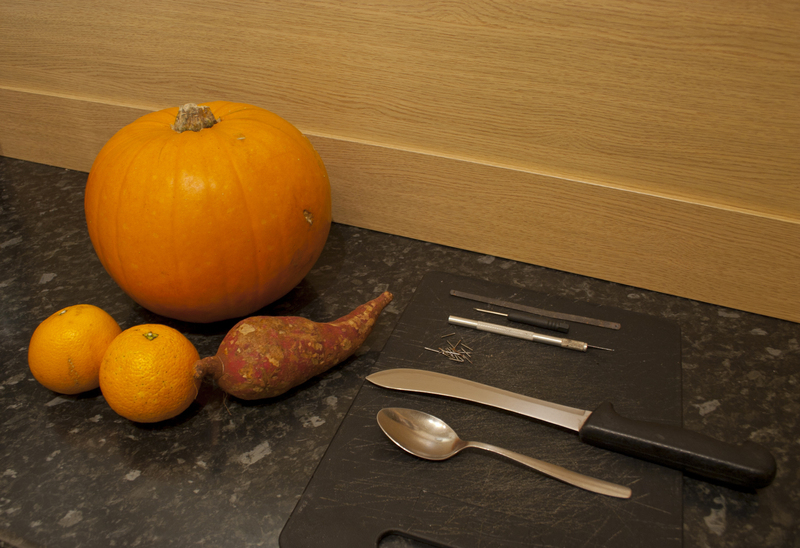 First start off with the sweet potato, mine was really nice gnarly South African one from the wonderful cultural stalls at Leeds Market, I did look a fool going through the box of potatoes to find the right one, and then only purchase a single potato. 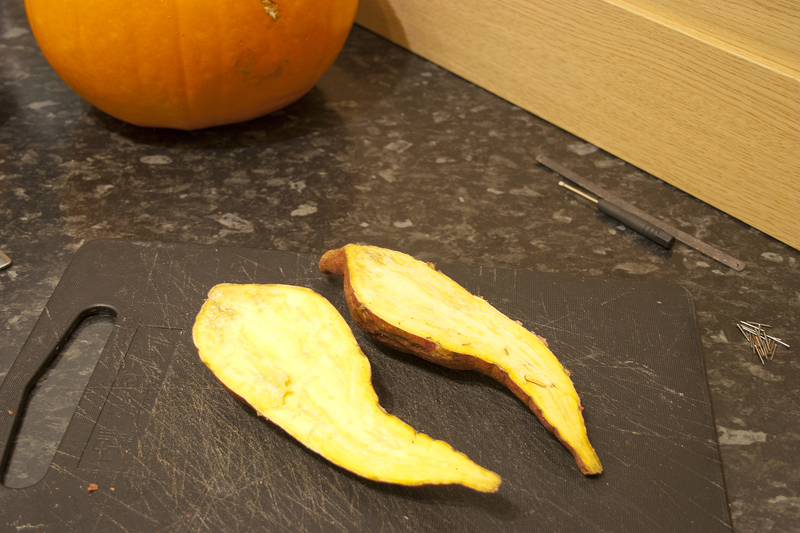 Now use the serrated knife to carefully cut the sweet potato in half lengthwise. Next to gouge out the inner of the potato either with a good spoon or melon ball peeler, whilst leaving a good edge around it. This was heavy going with a spoon for me, and of all the elements took the longest. 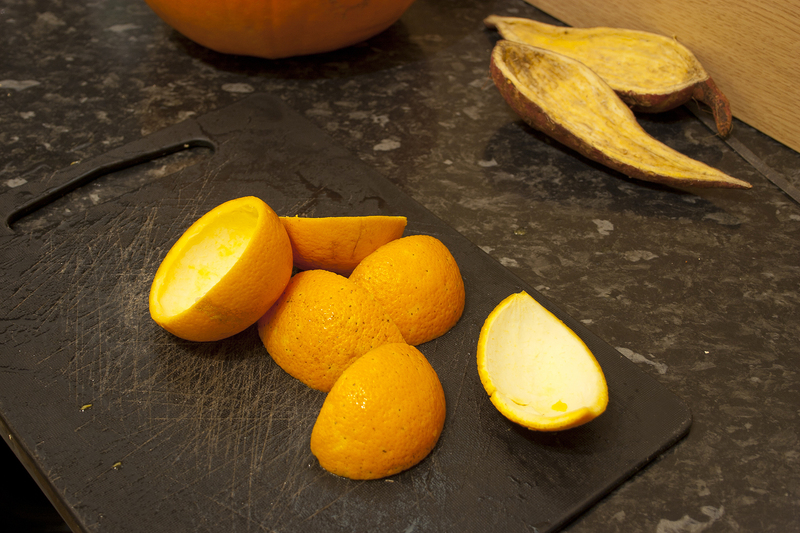 Moving onto the Seville oranges, I cut one in half and other into quarters, removed the inner orange, which tasted quite delicious. 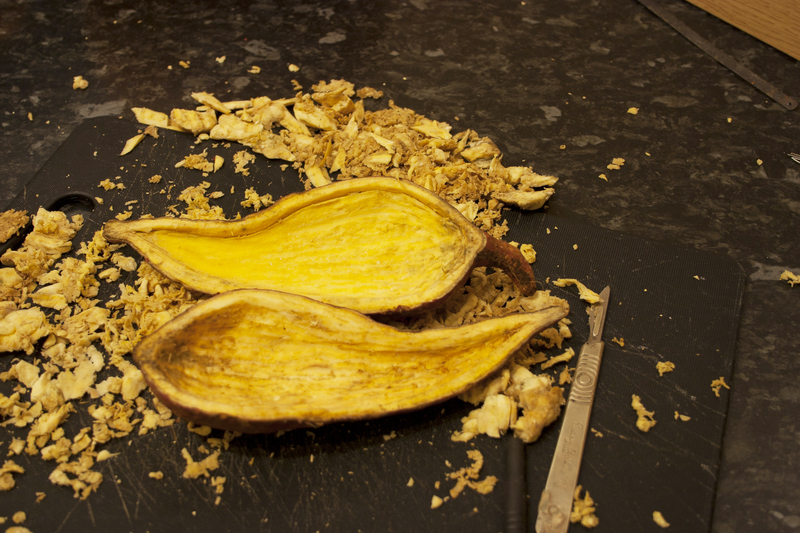 Now carefully cut through just the peel, going from top to bottom, to get the crescent shape shown. Some crescents are thinner than others. The top one, over the eye, is widest, with the bottom ones thinner. The nose is just a very wide crescent slice with two, almost complete circles cut into the bottom edge, the slice bends back into itself to form Yoda’s nose. 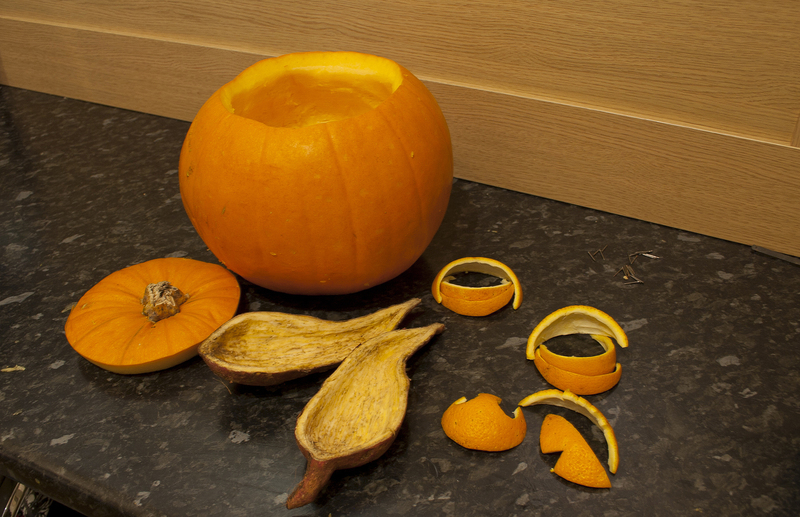 Cut the pumpkin open and remove the seeds and scrape some of the inner walls down a bit. 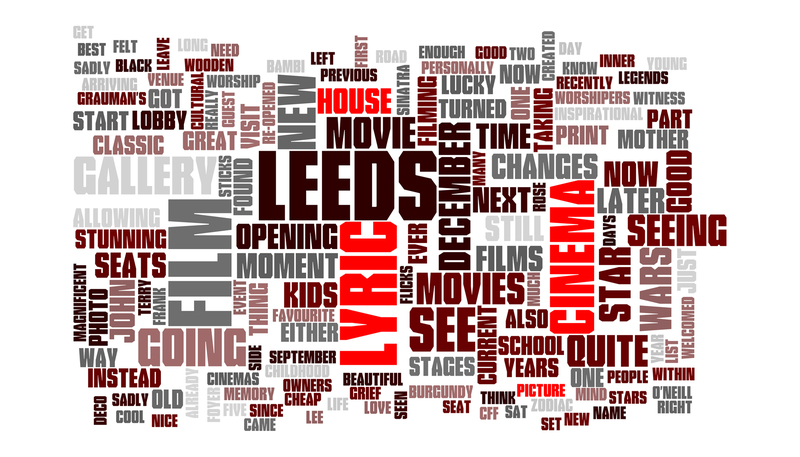 This is the messiest part of the job…really slimy!! Now to prepare the holes, first cut a 25mm diameter hole, front and centre for the nose. Be careful to make the cuts parallel, not at an angle. This will allow you to put the nose slice into it without it wanting to slip out! 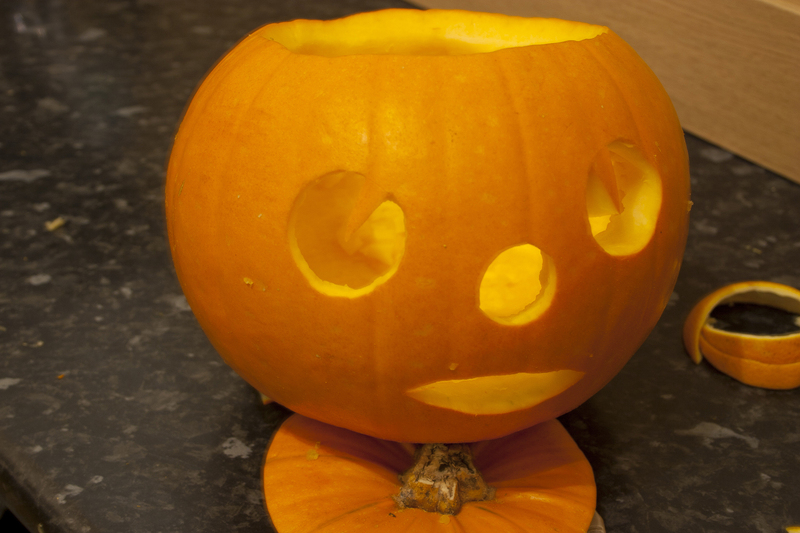 A straight pin, as seen in the photo, pushes into the bottom flap of the nose and into the top edge of the pumpkin wall, securing the nose in position. For the eyes, cut a 40mm diameter hole, leaving a triangle spike on the upper right of each cut. This slice will aid in identifying it as an eye. 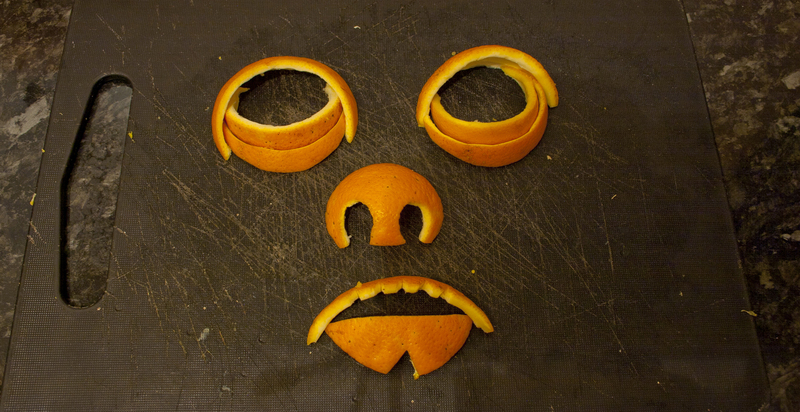 The top orange peel eyelid wraps around and holds the bottom lids in position. Secure the ends of the top eye lids with straight pins. A pin or two should be added to the bottom eyelids to secure them as well. After making a long 65mm wide crescent-shaped cut for the mouth, add the bottom lip and secured in a similar manner to the eyes, however, you will want to give the mouth some shape. Straight pins at the edges of the lips secure them in place. The bending and shaping of the mouth piece may be required. Now mark holes for the ears, holding the sweet potato next to the wall. Cut the hole smaller than you need; you can always make it bigger later. 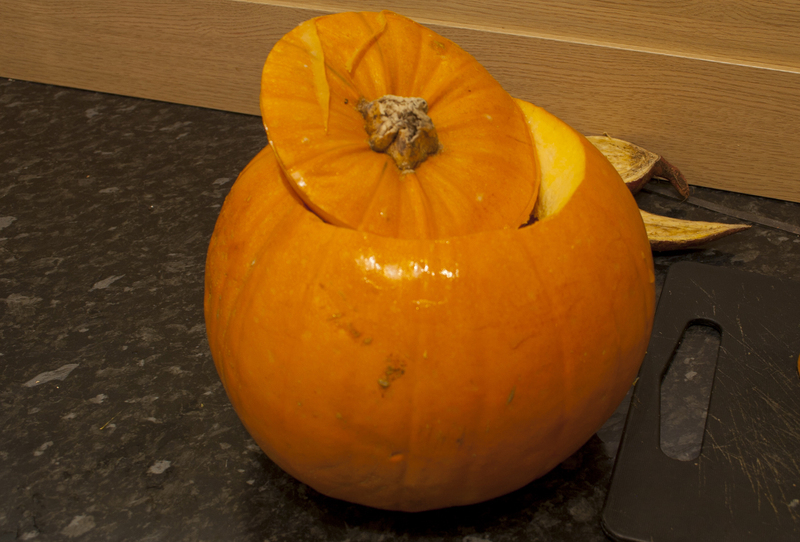 Finally cut a 20mm hole in the top lid of the pumpkin behind the stem, so it doesn’t show so you can properly ventilate the burning tea lights. 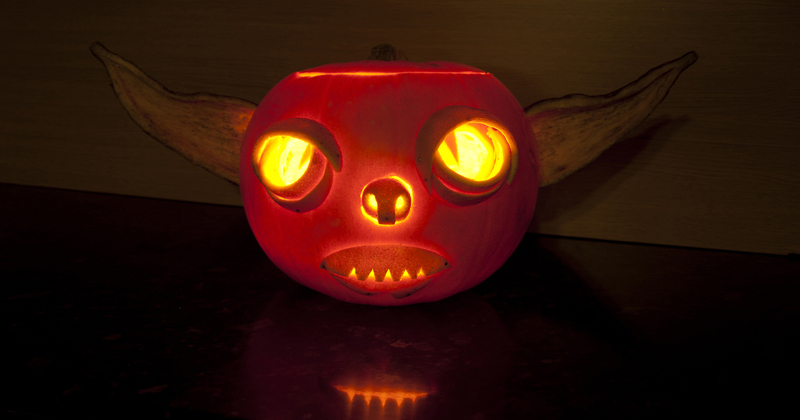 Now add 2 tea lights, but watch out for the pins when putting them in…Ouch! 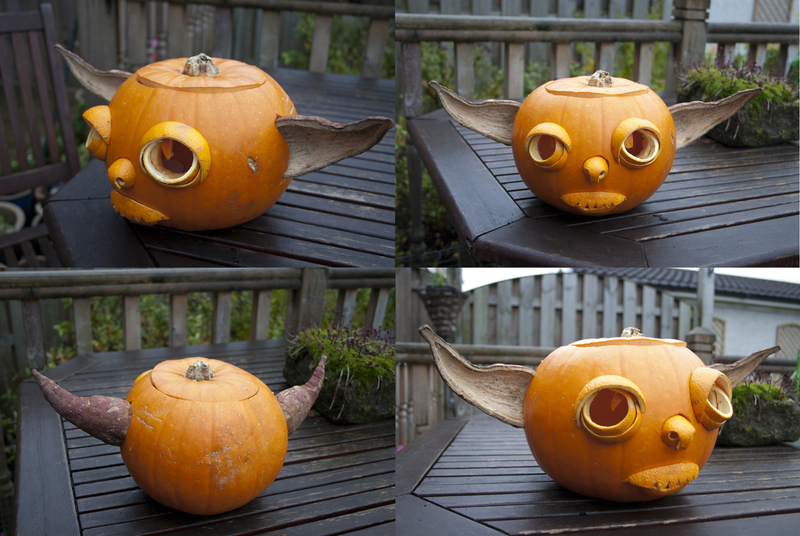 Light them up and your Yoda pumpkin is now complete and ready for the window sill and the approaching Trick-or-Treaters.